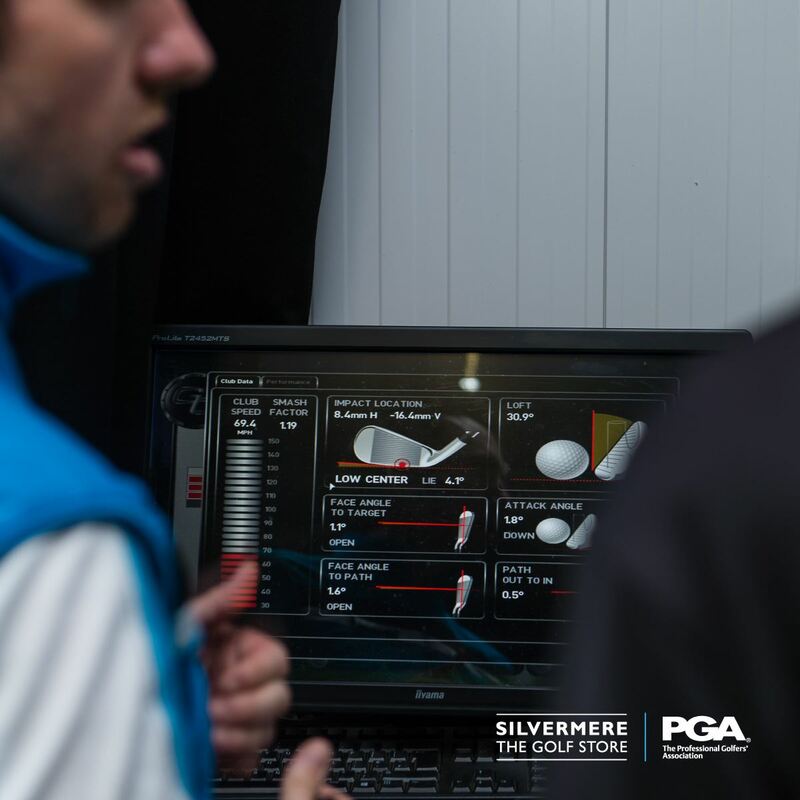 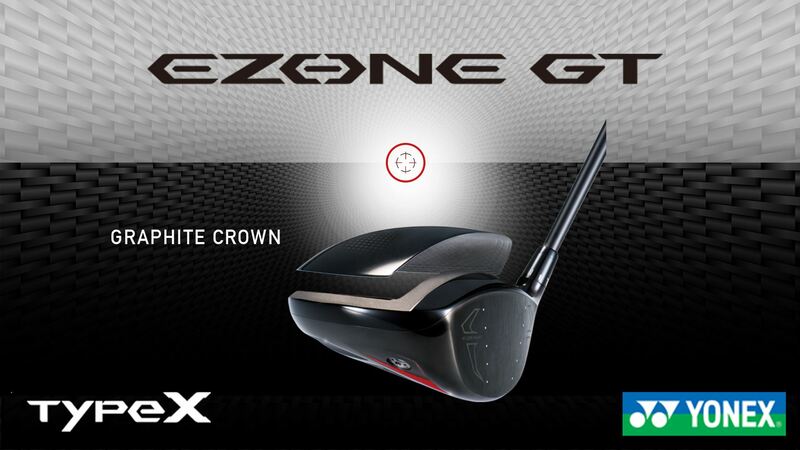 EZONE ELITE drivers provide effortless distance for players of all standards. 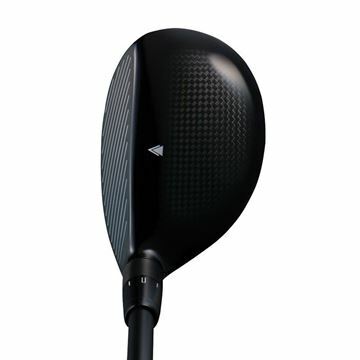 Octaforce technology, now in the club face as well as crown, provides a lower and deeper center of gravity as well as more repulsion. 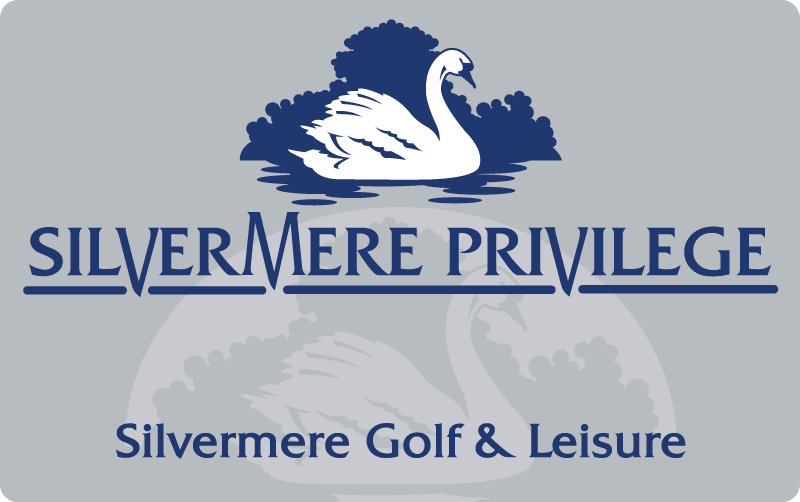 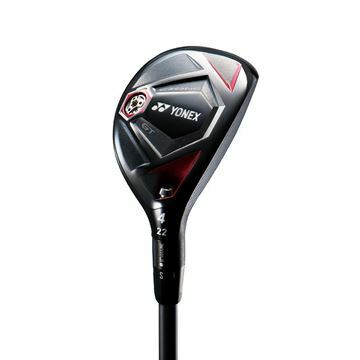 Royal EZONE drivers ensure golfers with slow swing speeds experience exceptional distance via higher launch and a powerful crown. 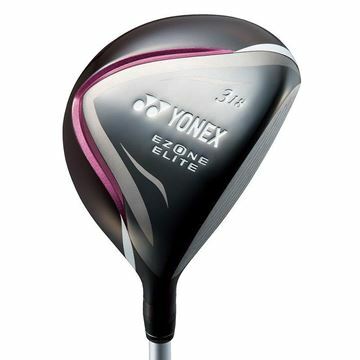 The new EZONE ELITE builds on the success of previous EZONE series to provide truly high quality and performance. 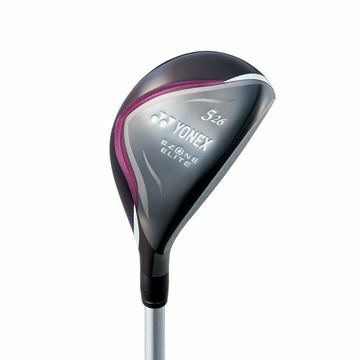 Octaforce technology, now in the club face as well as crown, provides a lower and deeper centre of gravity as well as more repulsion. 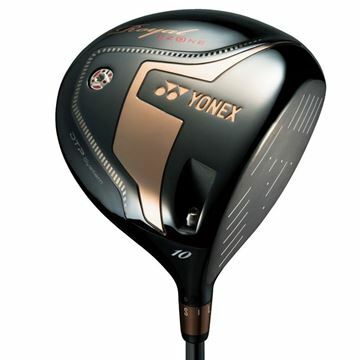 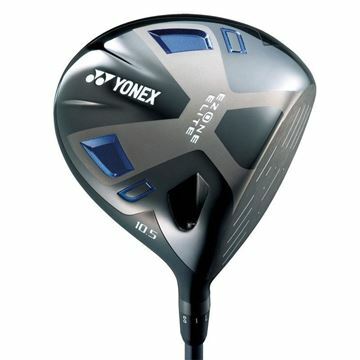 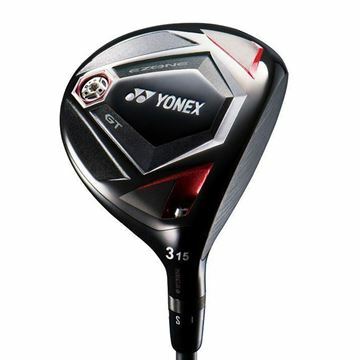 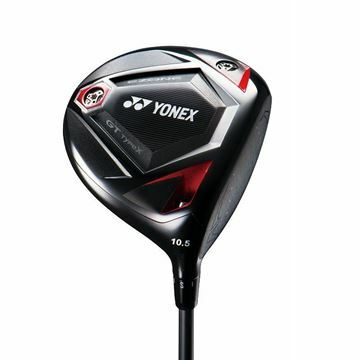 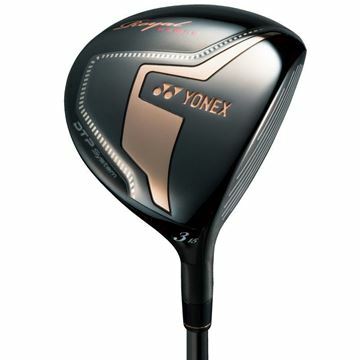 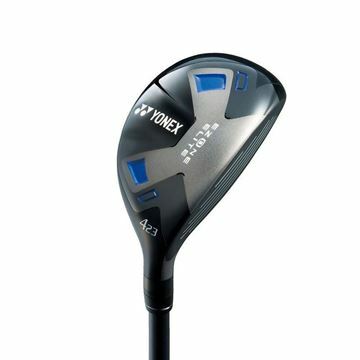 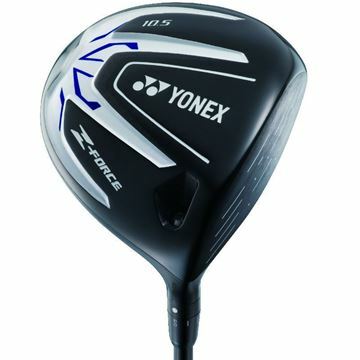 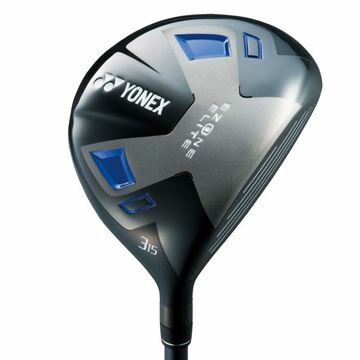 Royal EZONE hybrid fairway woods provide increased power while boasting the pin point accuracy of irons. 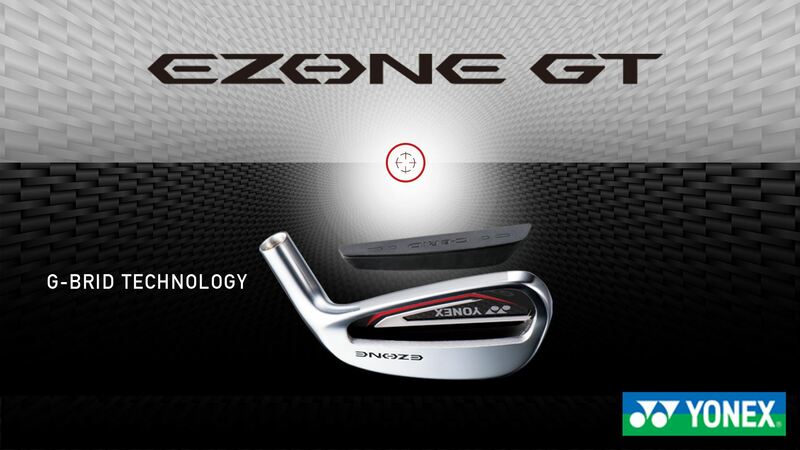 Royal EZONE irons are designed to provide superior power without sacrificing feel. 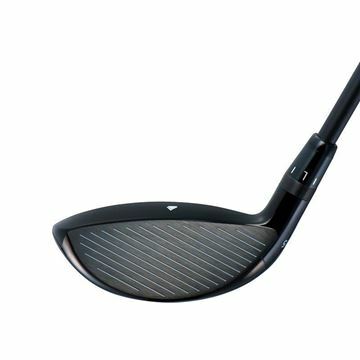 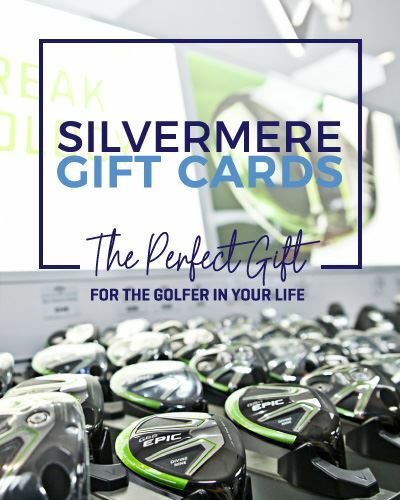 Exclusive to the EZONE ELITE range, innovative Octaforce technology is now on the club face for effortless launch, maximum distance and faster ball speeds. 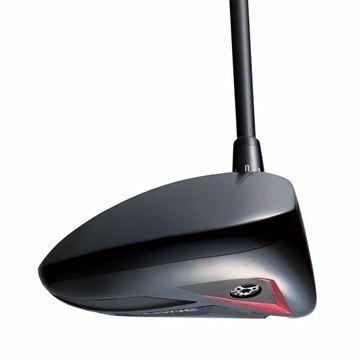 The Z-FORCE Driver features new Octaforce technology that reduces weight in the crown for a lower center of gravity.